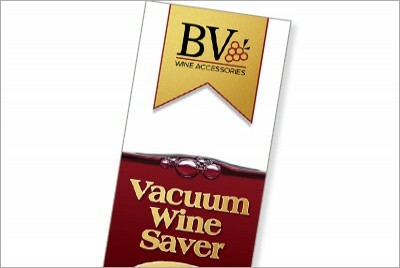 Wine Accessory Packaging :: INHOUSE Productions Ltd.
INHOUSE was tasked to design the packaging for a wine bottle opener. The client had received a design from the distributor that he did not like and wanted a classier design. Packaging designed by INHOUSE in March 2014.